If you’re teaching English in Greece and want to visit Crete, it might be best to look for a position that’s actually in one of the main towns on the island itself. 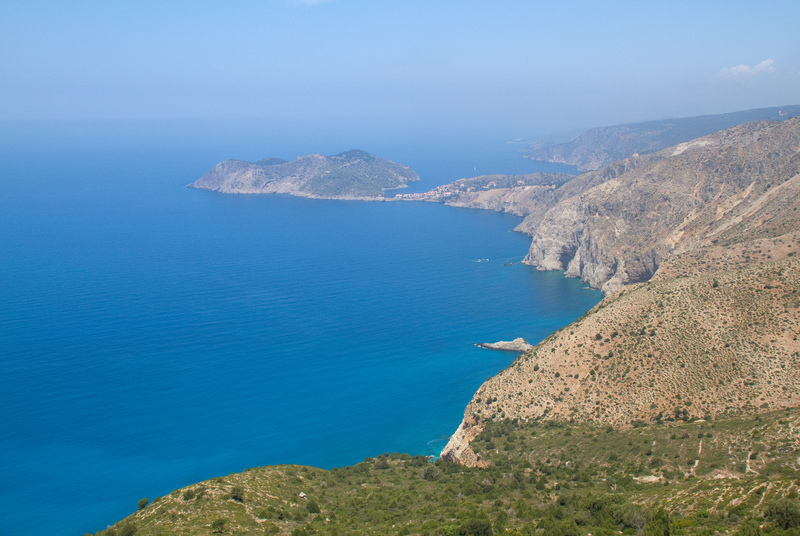 That’s because this huge isle between the Aegean, Mediterranean, and Libyan seas is almost like a country on its own, so vast is its interior of cloud-splintering mountains and olive-clad valleys, so apart are its hardy, forever-tanned locals. 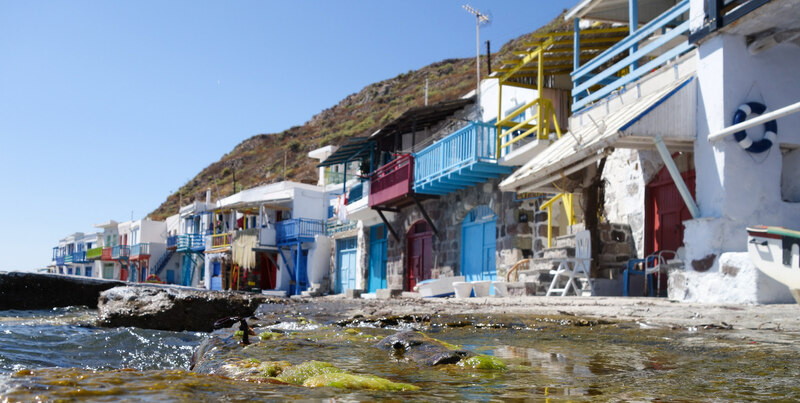 Highlights include the shimmering lagoon of Balos, the pink-tinted sands of Elafonisi on the south shore, and the wave-crashed beach of Falasarna, not to mention the totemic historical site of Knossos, the ancient Minoan palace. Poros might not hit the headlines like other Greek isles but it’s worth a mention for those teaching English in Greece because of just how close it is to Athens. You can easily hop here on one of the regular ferries from Piraeus and be strolling the lively little harbor in less than an hour. Rent a bike and head along the coast to find gorgeous little beaches like Love Bay and Russian Bay, which dot the shoreline before giving way to rising mountains where little farms nestle between clusters of pines and eucalyptus trees. The pick of the Ionian Sea for many reasons, Kefalonia is the poster boy for the sort of Greek whirlwind of relaxation you’re probably searching for. Chalk-white cliffs rise above long runs of golden sand, sloping into a sea of azure blue where little yachts speckle the light waves. The main towns – small Sami with its flower-strewn marina, Fiskardo with its taverna-ringed quays – are all a pleasure to explore. And there’s an inland of rugged mountains peppered with chestnut forests, olive groves, and deep caves. 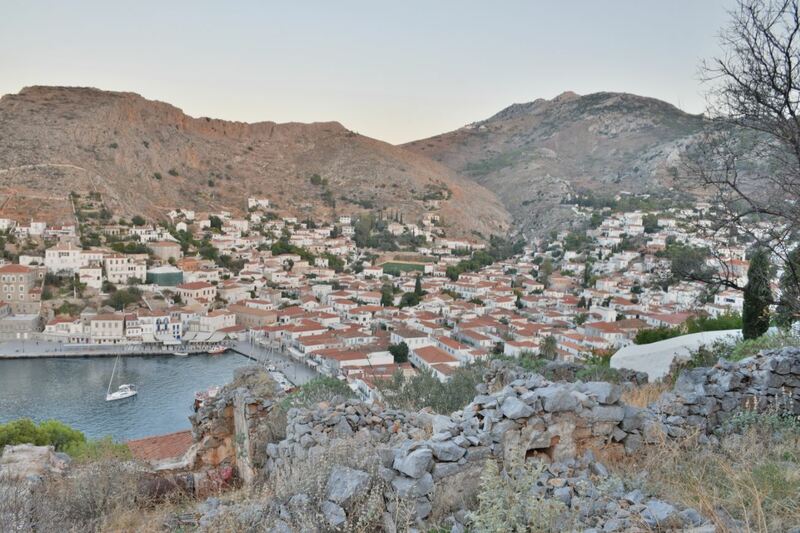 A taste of Venetian charm awaits those who trundle across the waters from Rhodes to diminutive Symi. Sleepy and set to the sounds of bobbing fishing boats, there’s something undeniably enchanting about the pastel-painted homes that crowd the colorful harbor area. 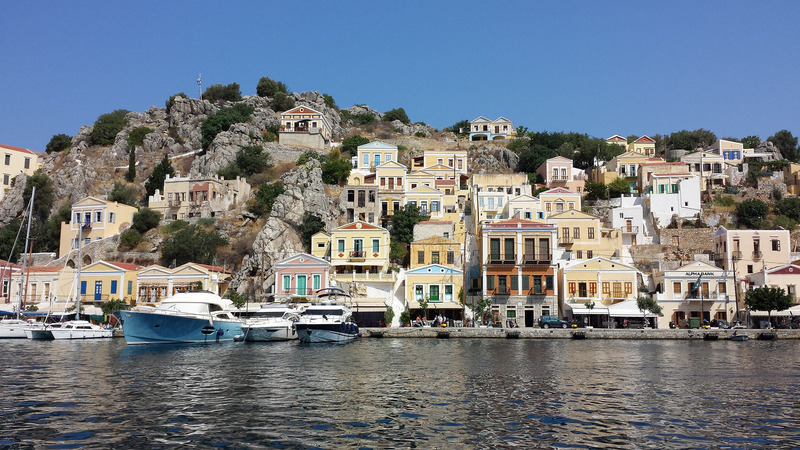 If you’re looking for somewhere relaxed and out of the spotlight, some hard-earned R&R away from the TEFL classroom, Symi could just be the place to go. 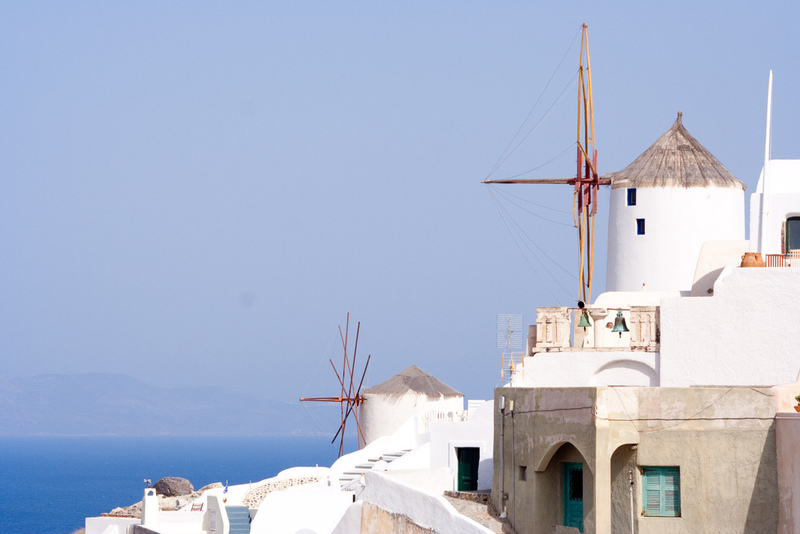 A popular stopover in the Aegean Sea thanks to its surreal walls of white rock and mineral stones, arched cliffs, and stunning little inlets of glimmering blue water, Milos rarely fails to draw a gasp. 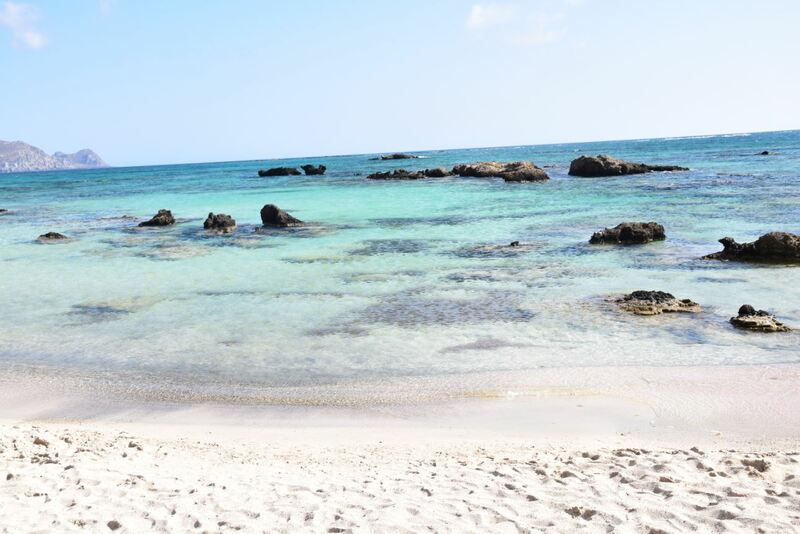 Aside from the 70 individual beaches, there are lengths of striking coastline carved out by caves that are just waiting for budding explorers. Boat tours are the best way to get around, allowing you to delve in and out of the unreachable bays and coves that abound. A top choice for a day visit when teaching English in Greece’s capital, Athens, Hydra is just a two-hour ferry ride across the Saronic Gulf from Piraeus port. Unlike the islands that surround it, this one is rocky and dry, without any sand beaches but ringed by high cliffs of glimmering limestone. The upshot is that the waters around Hydra stay exceptionally clear, which magnetizes divers and snorkelers to its shores. There’s also a distinct absence of cars, so prepare to dodge pack donkeys as you wander the narrow lanes and clusters of saganaki-sizzling tavernas. An obvious pick, but one that simply can’t be missed when teaching English in Greece, Santorini rises like a sleeping giant from the sky-blue waters of the Aegean Sea. It’s actually the collapsed rim of an ancient volcano, which famously erupted in the Minoan era to destructive effect. 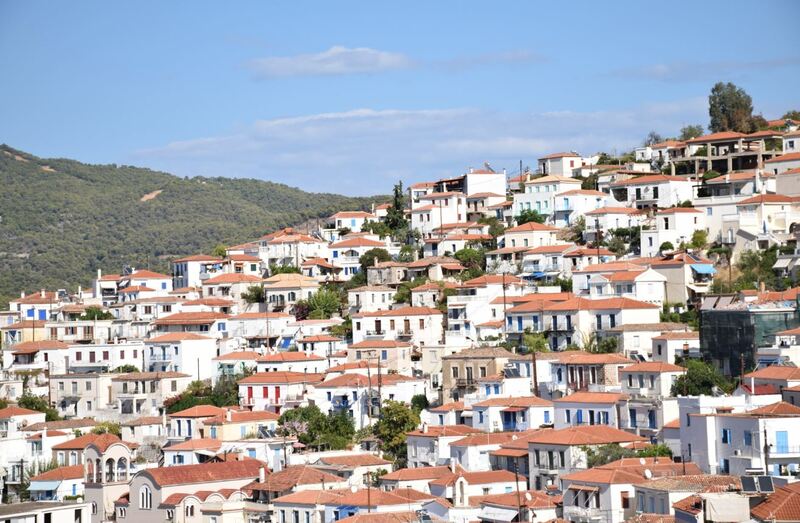 These days, it’s known for its whitewashed towns of cubist architecture, which drape like wisps of cloud over the lurching cliffs, topped by the occasional Greek Orthodox church spire. It’s also famed for its sunsets, which are said to be some of the most breathtaking and romantic in the whole Mediterranean. Of course, seven is never enough to deal with all the glorious Greek islands out there. If you’ve visited another while teaching English in Greece and think it simply must have a mention, we’d love to hear about it in the comments below. Alternatively, if you’ve been inspired to bag that TEFL and start traveling between the Ionian and Aegean seas, head over to our courses page right now!